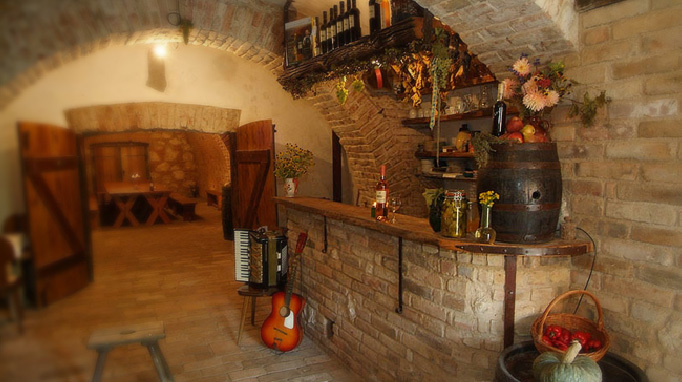 Do you want to reserve the wine-cellar for your party? 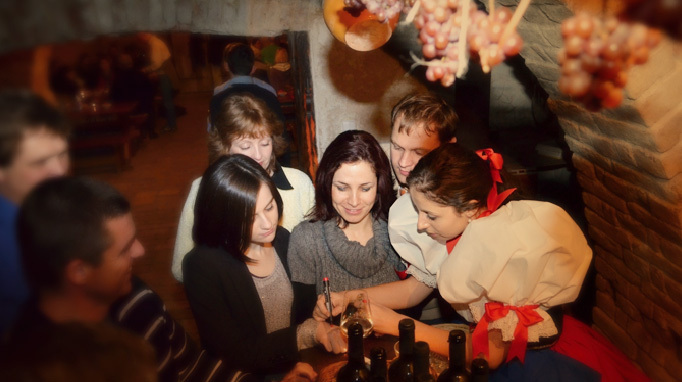 Would you like to come to the wine-tasting? 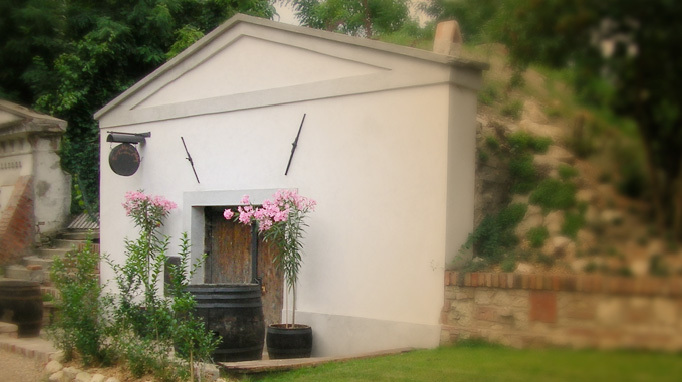 Or are you searching for an accomodation in Mikulov? Do you want to use our services or do you have just some questions, please fill out this formulary and click on the button send. Don’t be shy and describe in detail your requests. It is important for us that you make a really unforgetable experience at our place and that is the reason why we always try to be heplful. After sending your formulary we will contact you, we will check the availability of the date and we will work on the calculation. Eventually we will response to your questions and together we will talk about the details.